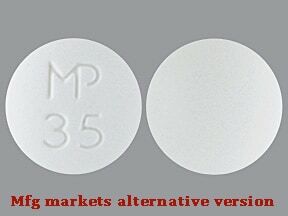 What conditions does Spironolactone treat? 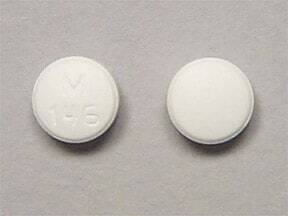 List Spironolactone side effects by likelihood and severity. 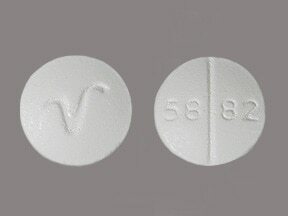 What should I know regarding pregnancy, nursing and administering Spironolactone to children or the elderly? 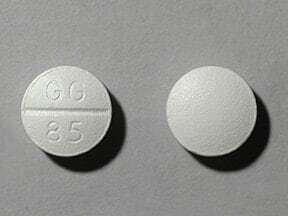 Does Spironolactone interact with other medications? 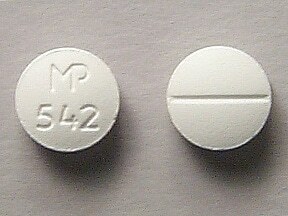 This medicine is a white, round, scored, film-coated, tablet imprinted with "M 437". 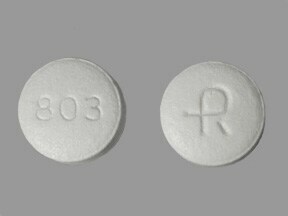 This medicine is a white, round, film-coated, tablet imprinted with "803" and "R". 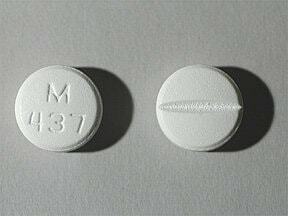 This medicine is a white, round, film-coated, tablet imprinted with "M 146". 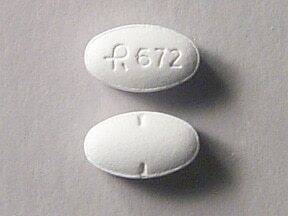 This medicine is a white, oval, partially scored, film-coated, tablet imprinted with "logo and 672". This medicine is a white, round, scored, film-coated, tablet imprinted with "logo 673". 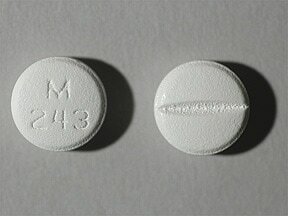 This medicine is a white, round, scored, film-coated, tablet imprinted with "M 243". 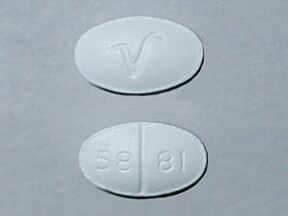 This medicine is a white, oval, scored, film-coated, tablet imprinted with "V" and "58 81". 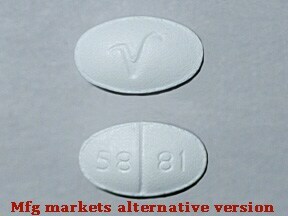 This medicine is a white, round, scored, film-coated, tablet imprinted with "58 82" and "V". 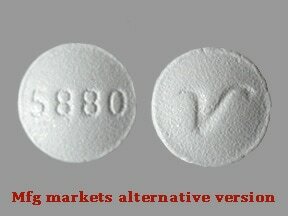 This medicine is a white, round, scored, tablet imprinted with "GG 85". This medicine is a white, round, film-coated, tablet imprinted with "5880" and "V". 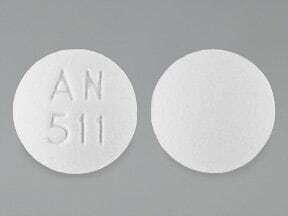 This medicine is a white, round, film-coated, tablet imprinted with "AN 511". 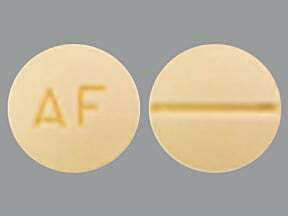 This medicine is a light peach, round, scored, film-coated, tablet imprinted with "AF". 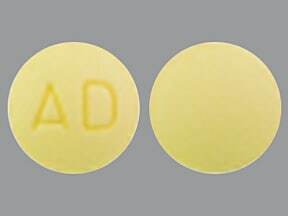 This medicine is a light yellow, round, film-coated, tablet imprinted with "AD". 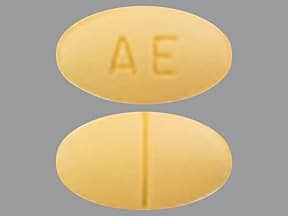 This medicine is a light orange, oval, scored, film-coated, tablet imprinted with "AE". This medicine is a white, round, peppermint, tablet imprinted with "MP 35". 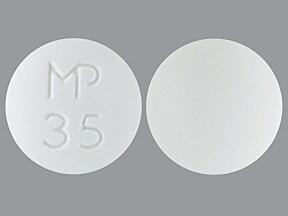 This medicine is a white, round, scored, film-coated, peppermint, tablet imprinted with "MP 542". 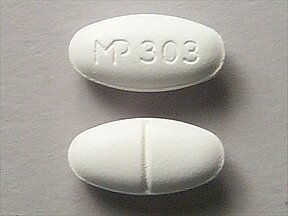 This medicine is a white, oval, scored, film-coated, peppermint, tablet imprinted with "MP 303". 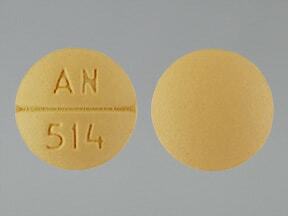 This medicine is a yellow, round, scored, film-coated, tablet imprinted with "AN 514". 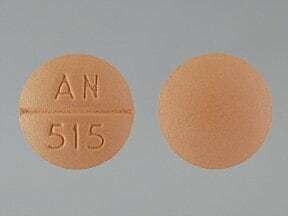 This medicine is a beige, round, scored, film-coated, tablet imprinted with "AN 515". 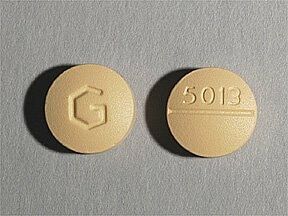 This medicine is a peach, round, scored, film-coated, tablet imprinted with "G" and "5013". 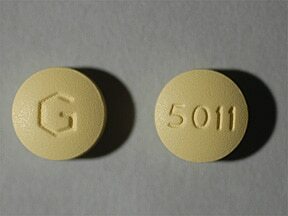 This medicine is a light yellow, round, film-coated, tablet imprinted with "G" and "5011". 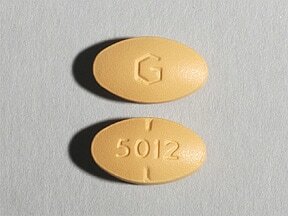 This medicine is a light orange, oval, scored, film-coated, tablet imprinted with "G" and "5012". This medicine is a brown, round, film-coated, tablet imprinted with "TL 216". 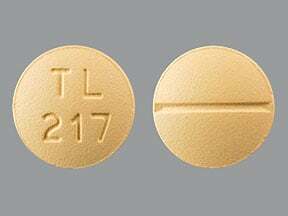 This medicine is a brown, round, scored, film-coated, tablet imprinted with "TL 217". 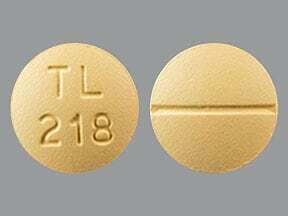 This medicine is a brown, round, scored, film-coated, tablet imprinted with "TL 218". Are you considering switching to Spironolactone? 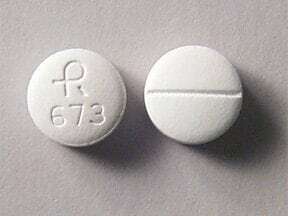 How long have you been taking Spironolactone?